Tottenham are expected to increase their interest in Norwich right-back Max Aarons ahead of the summer window, according to the Mirror. The 19-year-old has been excellent for the Canaries as they chase promotion to the Premier League. The English right-back has started 25 Championship games this season and has scored two goals and provided four assists so far. The report claims that Tottenham were interested in a winter deal for the 19-year-old and have constantly tracked the rising star. Norwich are determined to hold onto their starlet, and the report adds that the Canaries slapped a £15million price-tag to scare off interested parties. However, the report claims that Norwich know they will have a battle on their hands to keep Aarons. 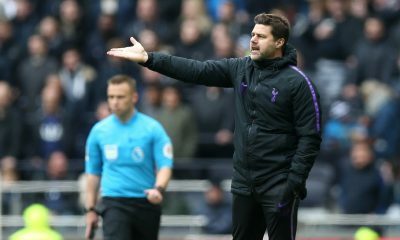 Arsenal and Chelsea are also interested in the youngster, but Spurs are leading the race for the full-back’s signature. 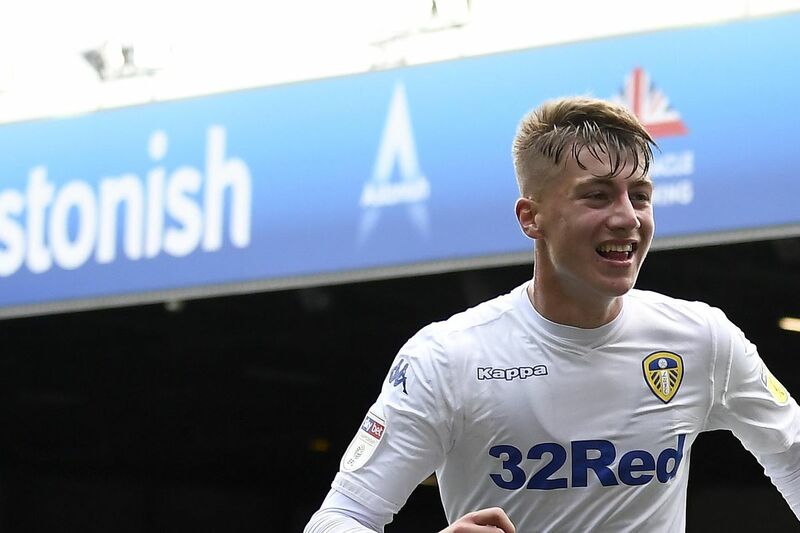 Tottenham are expected to go back to their principle of buying young British talent (h/t Mirror) and are also tracking Jack Clarke of Leeds United. Spurs were the only club not to sign any players this season, and it would be a major surprise if we didn’t bring new faces to the club in the summer. Aarons is one of the top stars from the Championship and it will be interesting to see if Norwich gain promotion to the Premier League. The Canaries are at the top of the table, and it would be fantastic if we sign Aarons and Clarke in the summer. 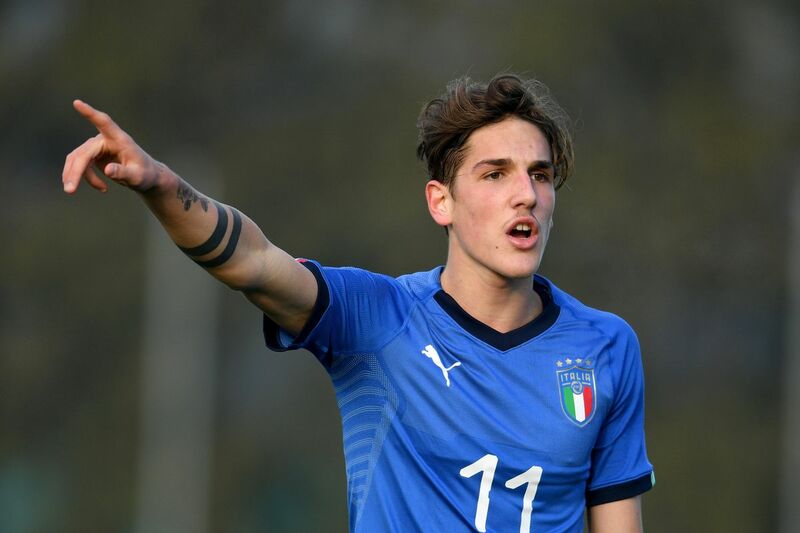 La Repubblica (h/t Calciomercato) claims that Tottenham have entered the race to sign highly-rated Italian youngster Nicolo Zaniolo. The newspaper claims that Tottenham are considering a €50m bid as they look to convince Roma to part ways with the 19-year-old. Zaniolo only joined Roma last season from Inter Milan and has been one of the bright spots for the Serie A side. The 19-year-old has recorded six goals and two assists so far this season. Zaniolo is capable of playing as a central midfielder but can do a job on the wings too. The youngster also came on as a sub in two of Italy’s Euro 2020 qualifiers recently. 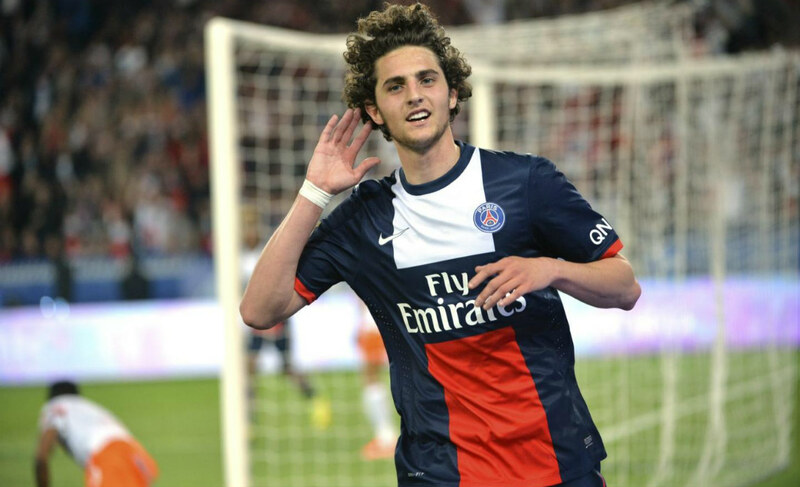 The report claims that Tottenham are looking to complete the deal quickly for the 19-year-old. Spurs aren’t the only ones interested in the Italian with AC Milan, Real Madrid, Juventus and Arsenal also keeping tabs (h/t Calciomercato). The Daily Mail reports that Tottenham are interested in making young signings in the summer who can impact the first-team. Zaniolo seems to fit that bill and the 19-year-old has the potential to improve under Mauricio Pochettino. 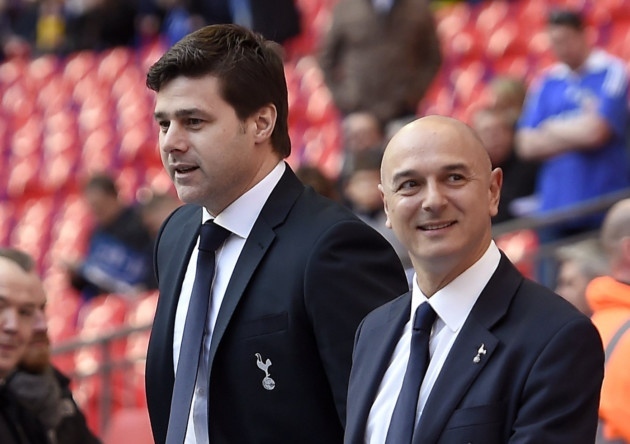 Spurs haven’t spent in two transfer windows but that seems set to change in the summer. It will be important for Pochettino to build on a decent season and it could be made even better if we reach the Champions League final. The Daily Mail reports that Tottenham will target young players who can make an impact in the first-team. Tottenham haven’t made any signings in two windows, yet are in the semi-finals of the Champions League and should finish in the top four this season. 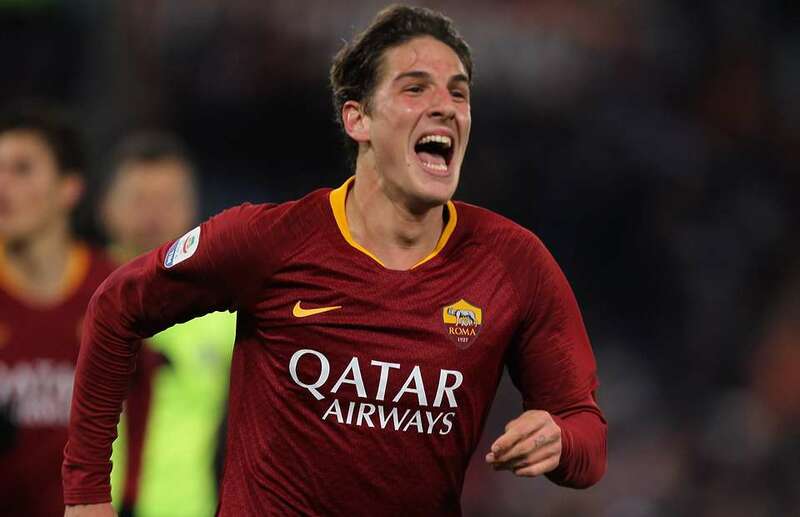 The report claims that Nicolo Zaniolo of AS Roma and Jack Grealish of Aston Villa interest the Premier League club. Zaniolo has been one of the brightest youngsters in the Serie A while Grealish has done a stellar job for the Villans over the past two seasons. 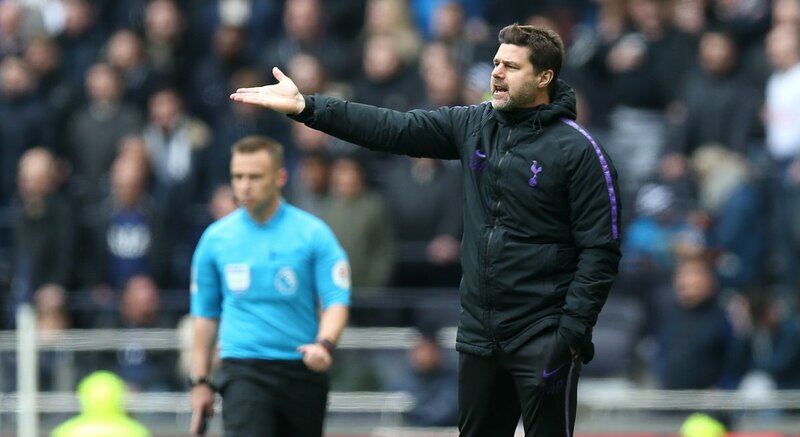 The report claims that Mauricio Pochettino will be given a transfer budget of £60m and that Spurs could raise another £100m from player sales to help our spending power in the summer. The Guardian reported that Victor Wanyama, Vincent Janssen and Georges-Kevin Nkoudou could leave the club in the summer. Michel Vorm is another player that we could lose at the end of the season, but the Guardian adds that he would leave on a free. Spurs need to bring some fresh faces in the side and signing young players could work for us. Pochettino has done well with up and coming starlets throughout his career, and we need to build on this season’s performances. Tottenham face West Ham at the weekend before our first leg Champions League semi against Ajax at our new stadium. 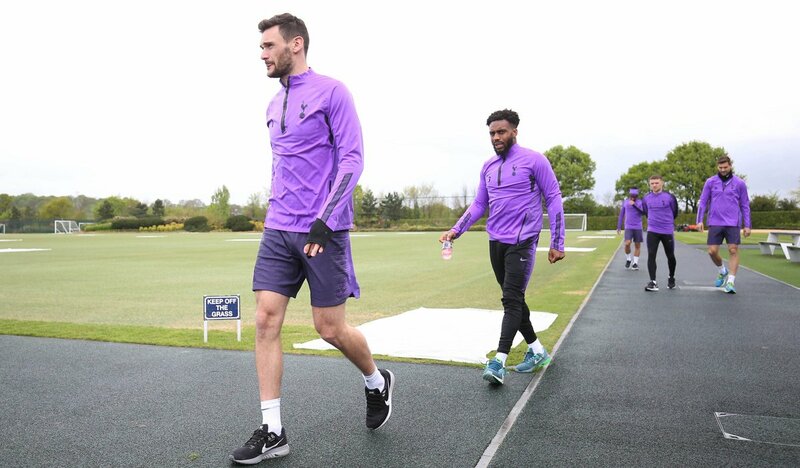 Tottenham’s stars were in great spirits in training ahead of their clash against West Ham United on Saturday. Spurs are in a great position to finish in third position thanks to losses for Manchester United and Arsenal, and we have the first leg of the Champions League semi-final against Ajax coming up too. One player who won’t face the Dutch giants is Son Heung-min. 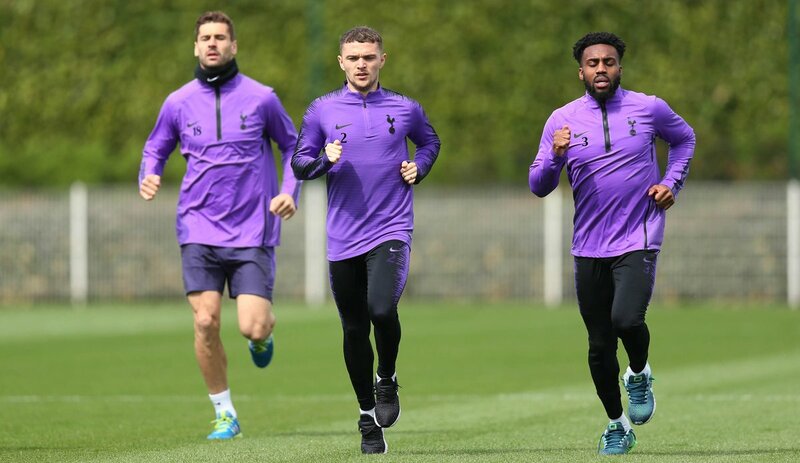 The South Korean is suspended for the first leg but he was seen in training with Christian Eriksen and Toby Alderweireld. Eriksen has found his form in recent weeks and scored the only goal of the game in our win over Brighton. Alderweireld did a decent job alongside Jan Vertonghen in the last game, and it will be interesting to see if the pair play on Saturday. Dier waiting in the wings to start? 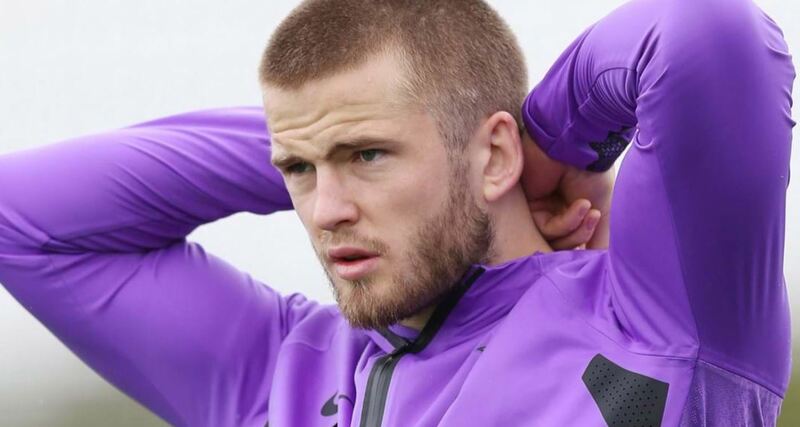 Eric Dier has had a stop-start season due to several injuries. 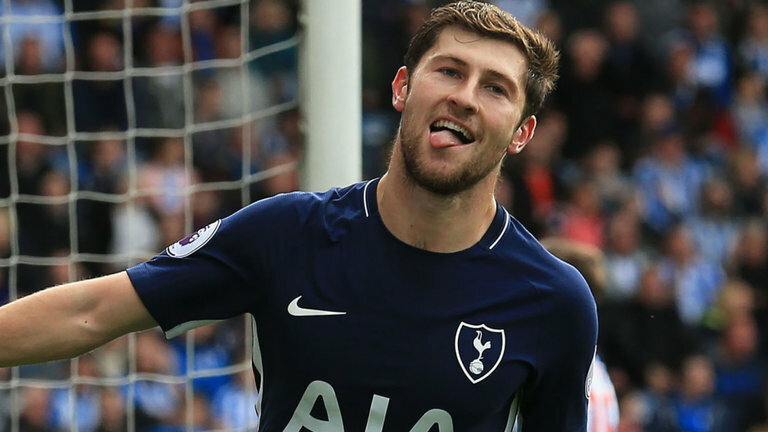 The Englishman was on the bench in our win over Brighton and we could do with the midfielder returning to the Tottenham starting XI. Fernando Llorente has had a decent season for Spurs with some crucial goals this season. The same, however, cannot be said about Kieran Trippier, who has struggled for consistency after his World Cup heroics. Ben Davies and Danny Rose have had a bit of a battle regarding the left-back slot in the campaign. It is the Englishman who has put in some quality performances this season too. Hugo Lloris has come in for some sharp criticism due to a few errors between the sticks but the Frenchman is still one of the best keepers in the world and kept a clean sheet in the previous game. West Ham won’t be easy opposition on Saturday but a win should more or less guarantee Champions League football for next season too. The PFA Team of the Year is out and unsurprisingly the team is dominated by Liverpool and Manchester City players. The one major surprise in the side was seeing Paul Pogba in the team. The Frenchman hasn’t been all that great this season and compared to the others on the list, his inclusion is debatable. Sadio Mane, Sergio Aguero and Raheem Sterling form the attack. Pogba, Fernandinho and Bernardo Silva are the midfielders while the defence features three Liverpool stars. Virgil van Dijk, Andrew Robertson and Trent Alexander-Arnold are joined by Aymeric Laporte. Ederson of Manchester City is the final name on the list. Son Heung-min has been one of the bright sparks in the Premier League this season. The South Korean also participated in several international tournaments in this campaign but has 20 goals and seven assists in all competitions for Spurs. 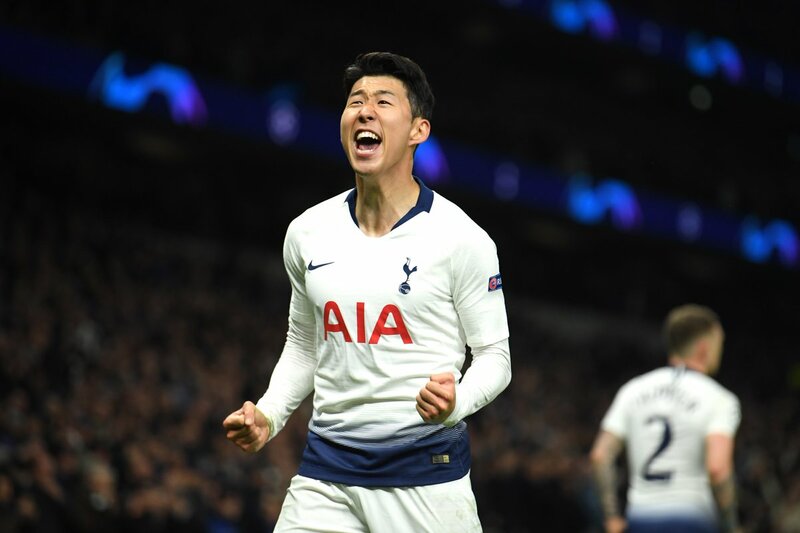 The 26-year-old should have been included in the team ahead of Pogba given his stats, and many Tottenham fans were furious that the South Korean missed out on the nomination. Tottenham haven’t had much to cheer in the league recently, however, they still have a chance of making the Champions League finals. Son has been one of the stars for us in Europe and many fans questioned the selection of the PFA TOTY this season. To exclude Son from the #PFA shortlist was an insult.